This February we are asking you to support people living with Cancer by picking up a Purple Heart pin badge for 2Euro. Wear your Purple Heart on Valentines Day Thursday 14th February and show your support! We are also delighted to announce our Purple House Caring Bears which will also be for sale for €5. We need your help to enable us to help more families living with Cancer. Here at Purple House Cancer Support, we are all too aware that Christmas can be an emotional and difficult time for those of us that have had a difficult year. It is our experience that almost everyone finds Christmas an emotional time of year. 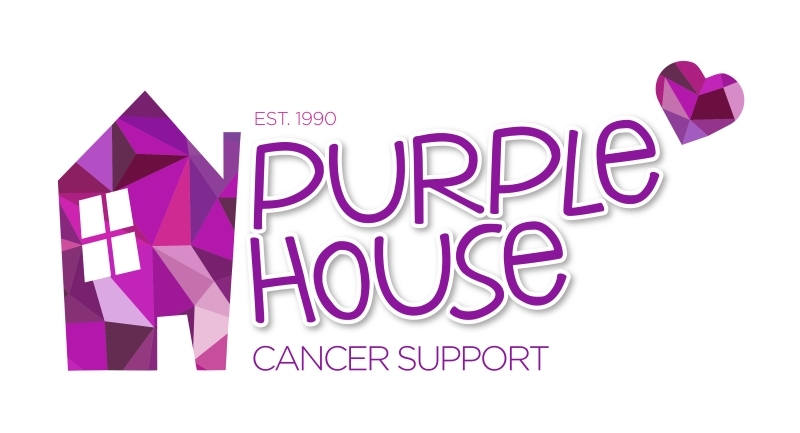 Veronica O’Leary Director of Services at Purple House Cancer Support shares some practical advice and tips for anyone affected by Cancer at Christmas time. Ireland head coach Joe Schmidt and his fellow Ireland coaches Andy Farrell, Simon Easterby and Richie Murphy will host a Rugby World Cup Preview Evening in aid of the Purple House Cancer Support Centre on Thursday 16th May 2019 at the Ballsbridge Hotel, Dublin. Hosted by Paul Howard aka Ross O’Carroll Kelly. Have you ever wanted to walk the Camino de Santigo? Now is your chance to take part in this amazing trip over 7 nights from the 25th May 2019 to 1st June 2019 and help us raise vital funds for our Cancer Support Centre. One of the most special nights of our year, our annual Christmas Candlelight Service takes place on Friday 7th December at 7.30pm in The Holy Redeemer Church, Main Street Bray, Co. Wicklow.